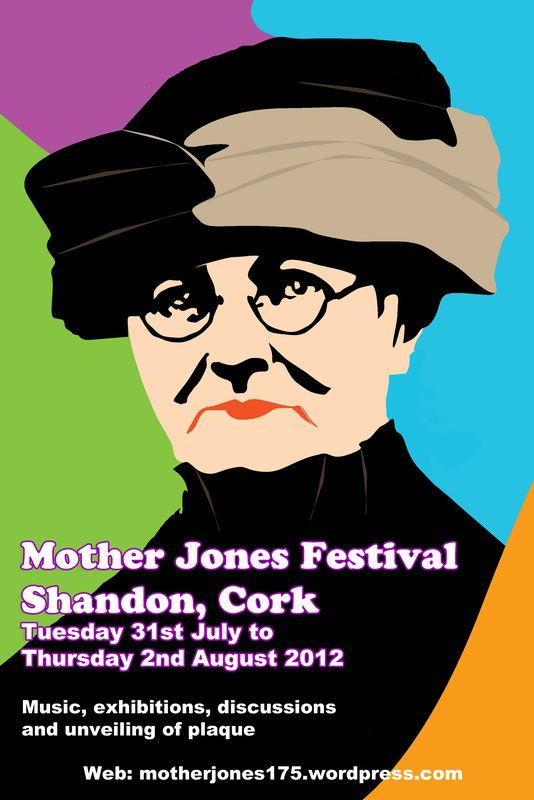 Preparations for the Mother Jones weekend on July 31st to August 1st 2012 are ongoing and we hope to publish full details of the celebrations soon. A weekend of music, exhibitions and lively discussions is promised with a number of well known local musicians already confirmed. We will be unveiling the plaque to Mary Harris Jones in the Shandon area on August 1st. Update to be published on this site and in the media in the next week.